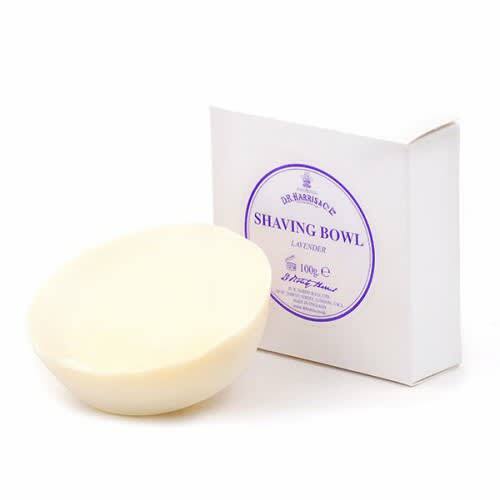 This solid Lavender shaving soap is of the finest quality and has been triple-milled to increase the richness and luxuriousness of the lather. This refill fits our beech and mahogany bowls or the porcelain shaving bowls. D R Harris & Co Ltd in London ,, United Kingdom.